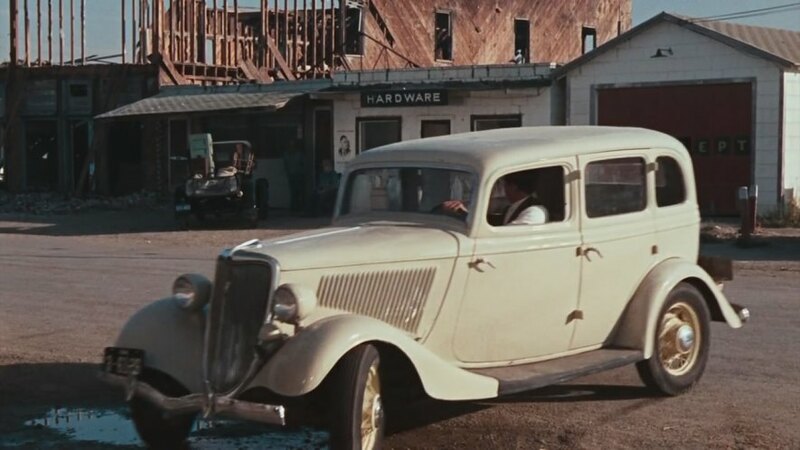 Bonnie & Clyde Were Crazy About Ford V8 Engines! 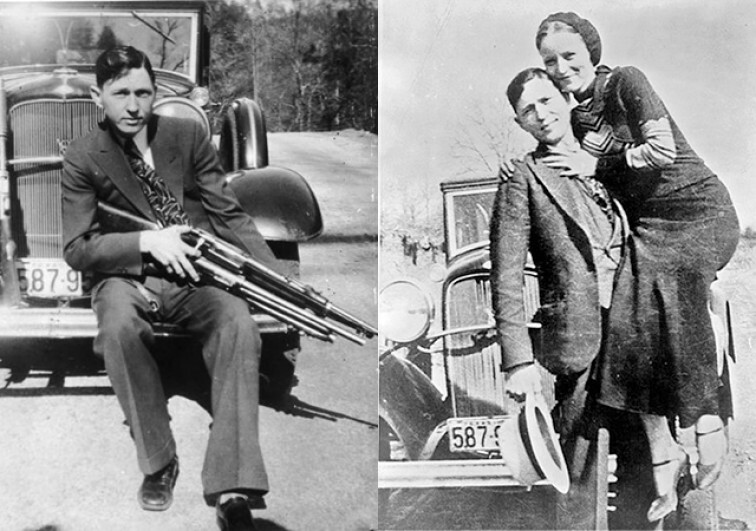 Bonnie and Clyde might be one of most infamous criminals throughout history. 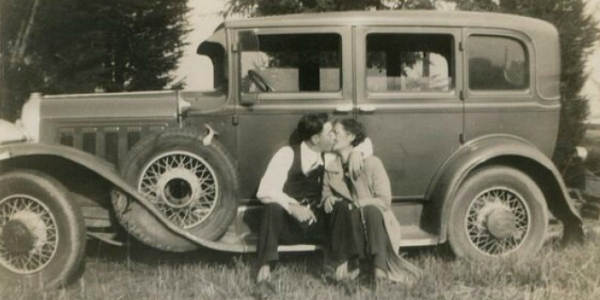 However, their taste in cars is out of the question, as Bonnie absolutely loved the Ford Flathead V8. 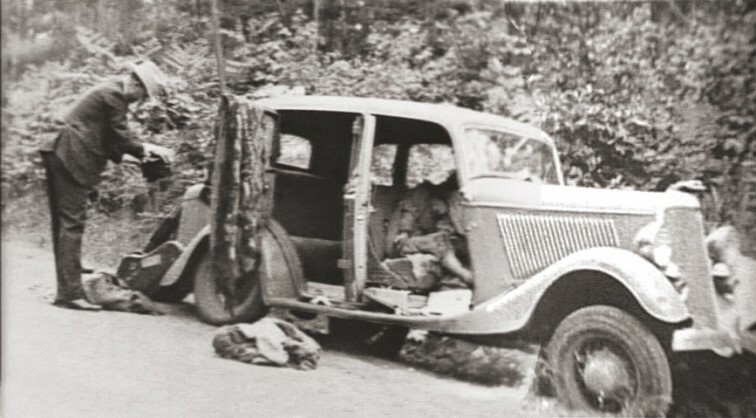 This car helped her and her beloved one escape many times, thanks to the 221 cubic-inch Flathead 21-stud V-8. 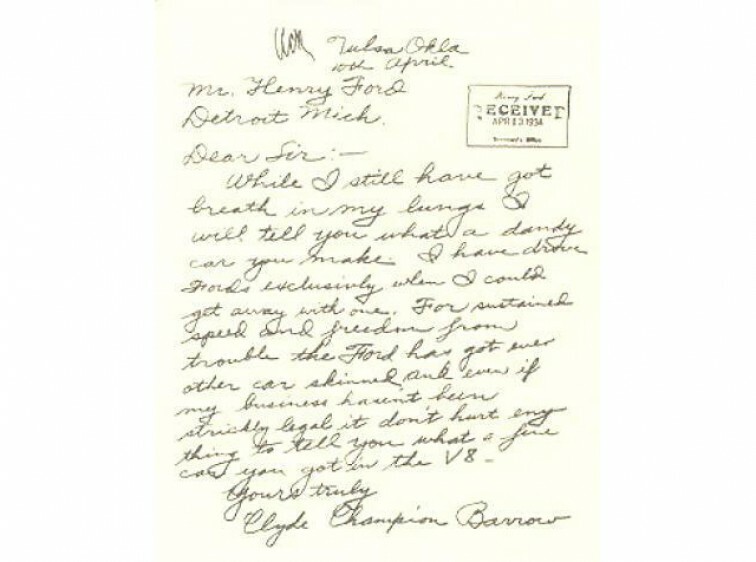 Her appreciation for Ford V8 engines went so far that she actually wrote a letter to Henry Ford thanking him for producing such a fast, powerful and helpful vehicle. Bear in mind, this was in the 30s. 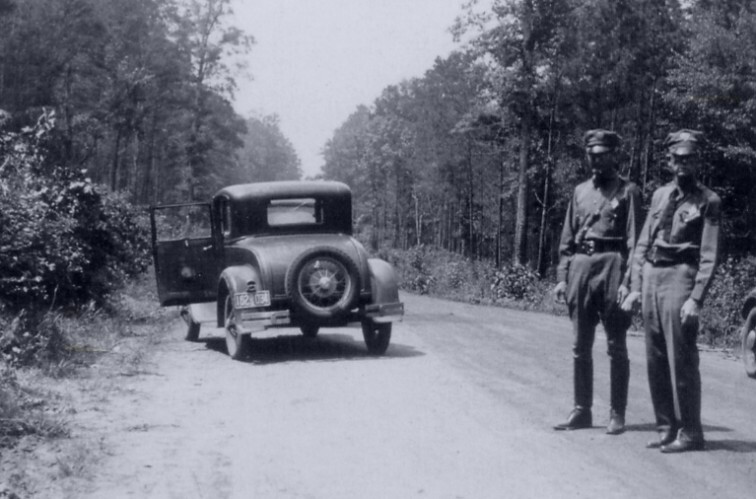 Bonnie would surely be shocked had she known about the power Ford`s have nowadays. Her simple 75 HP of the 221 Flathead V8 is a far cry from the new models. For instance, there is a 526 HP output kicking at 7,500 rpm of the new Voodoo flat plane crank V8 engine hidden under the hood of Shelby GT350. The compression ratio is 12.0:1, in comparison to the Flatheads 6.33:1. The Shelby GT350 has a rev limit of 8,250 while the Flathead was considered to be dangerous to get near 4,000. Having twice the compression, twice the rev range and seven times the power, one would wonder what Bonnie would do if she knew this. She might even put her freedom in jeopardy by handing the letter to Henry Ford himself! 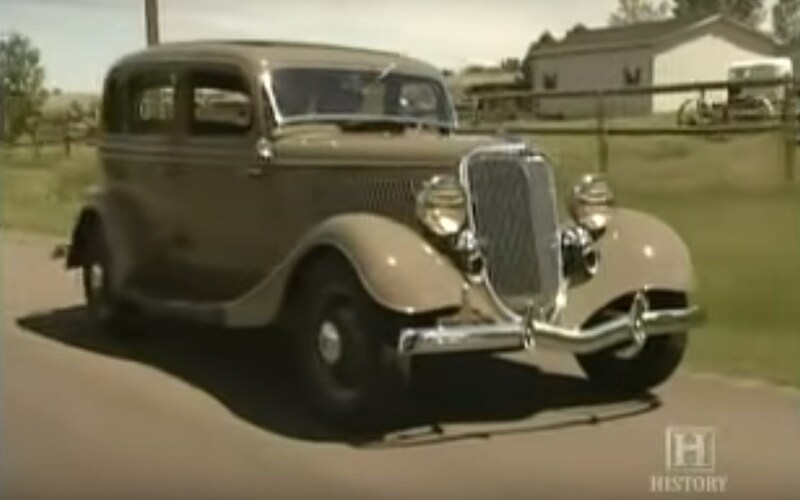 Absolutely astonishing, just like Ford V8 engines! At last, follow this link to learn 10 things that you may not know about this infamous couple!